Ever-present technology means that breaking news and social media are regular fixtures during our waking hours. 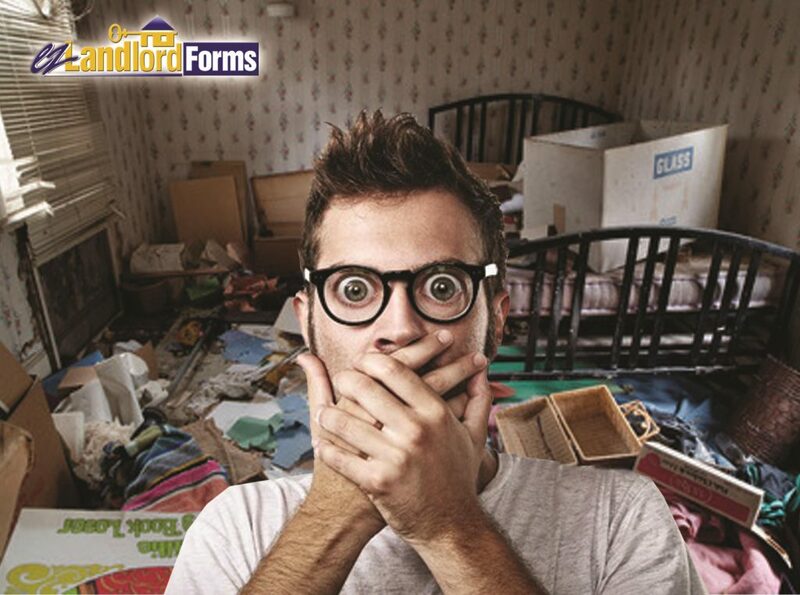 When every opinion has an outlet, you may see more and more rental horror stories that can scare you out of being a landlord. While it is true that being a landlord can have its awful moments, there is room for the mundane and true rewards in the life of the landlord as well. As you look a little closer, you will realize that good landlord practices will help to protect against nightmare tenants. 1. Did you write a strong lease? A good lease will have a clear list of expectations, along with consequences for violating the rules. Fees and penalties will be clearly spelled out. Having an airtight lease to fall back on will give you a road map to follow if things turn south with your tenant. 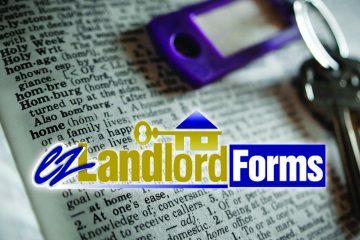 You will be able to rest easier knowing that you are on solid legal footing, such as the state specific lease you can create using ezLandlordForms. 2. Did you run a background and credit check? A background and credit check help you to find tenants who care about their credit, and who wouldn’t want to damage their standing through an issue with a landlord. The “worst case” stories that you see online may involve people who have been in court time and time again. Criminal and credit checks help you make a decision based on data, rather than whether or not the person looks responsible. Adding an optional eviction report to your screening can help you learn from another landlord’s misfortune. Impartial third parties will definitely give you more reliable information than any clickbait article that crosses your screen. 3. 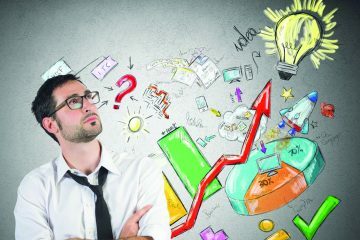 Did you charge market rate? Giving your tenants a break on their rent can easily come back to haunt you. If you have not charged enough to account for necessary upkeep as well as emergency situations, you are doing yourself and your tenants a disservice. Without a reasonable rental rate, any situation can easily snowball into a you said, they said scenario. Don’t give your tenants an excuse to paint you as a nightmare landlord. Be sure to charge the right rate from the right tenant. 4. Are you keeping your tenants accountable? Your well-written, comprehensive lease and your reserve funds are only good tools if you use them properly. Once you have everything in place you have to keep your tenants honest. If you don’t ever use your lease to correct problems, your tenants may continue to take advantage of the situation until the you have few deterrents from committing violations. For example, if you do not impose late fees, then your tenant is not dissuaded from paying late each and every month. Some of the worst case stories that you may hear come from a landlord who has not been imposing consequences all along the way. Using the lease as your guide takes emotion out of the equation, and sets an excellent precedent of action to promote compliance. Yes, things can go wrong with real estate management, and sometimes situations spiral out of a landlord’s control. Just remember that the horror stories get more clicks than the more common success stories. 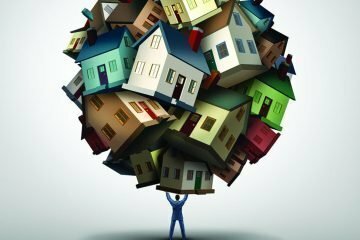 The tale of “The Tenant Who Destroyed My House” will garner more exposure than the story of “The Tenant Who Helped Fund My Retirement.” Read the shock stories if you want, but look for clues along the way; sometimes the landlord could have prevented the worst case scenario or kept the situation in check with foresight and close attention to details.